Broadway World can’t wait for Bea!! 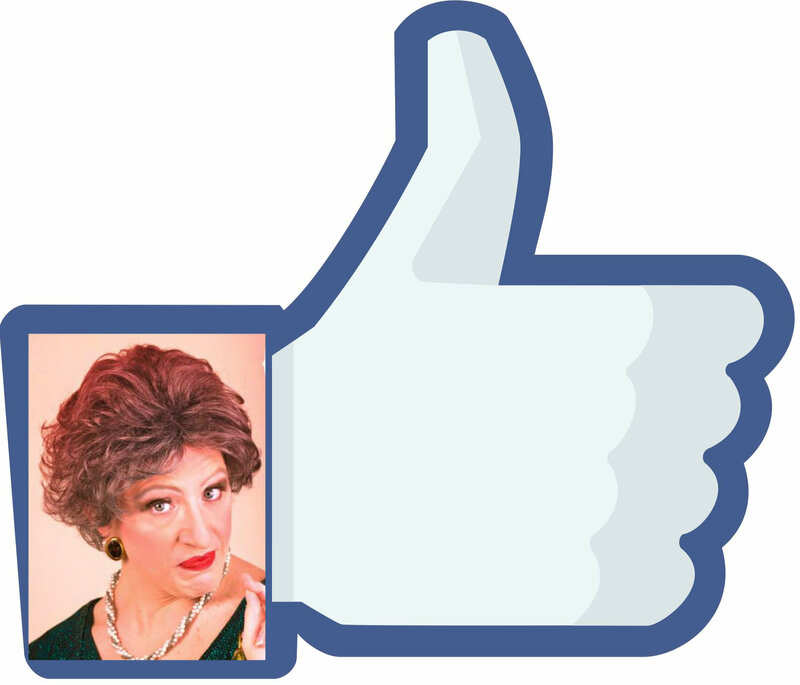 Jason B. Schmidt, star of Christmas With The Crawfords, will be starring as Tony Award winner Bea Arthur in the new one man show, BEATRICE ARTHUR: ASTRAL DAME. The one night only performance is April 14th at 7:00pm, at Stage 72 in New York City. Special guest star, Ms. Vodka Stinger, will be making an appearance in this performance for a very special duet! BEATRICE ARTHUR: ASTRAL DAME brings America’s most sardonic and sassy golden gal back to the New York stage for one night only! Expect Bea’s most favorite show tunes, along with a few new surprises that only she can deliver! It’s an out of this world evening of comedy, quips, and everything Bea! 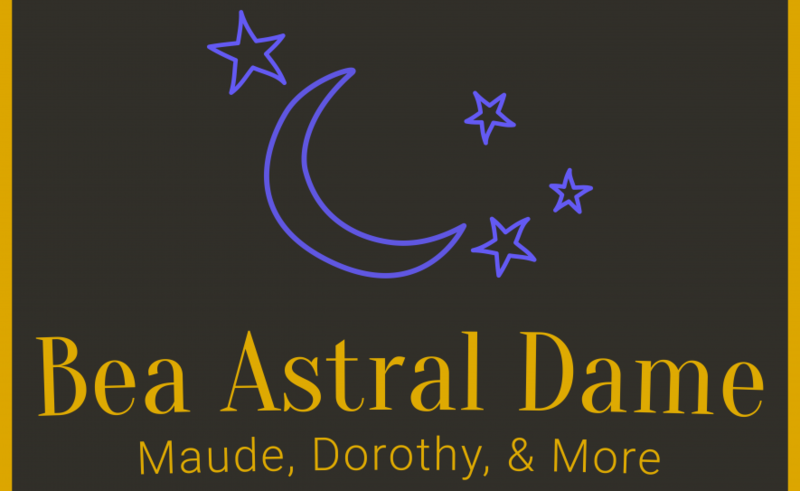 BEATRICE ARTHUR: ASTRAL DAME will be directed by Amy Anders Corcoran, with music direction by Mason Griffin. The show is produced by Robert W. Schneider.